The High Holy Days, sometimes called the Days of Awe, represent the spiritual and religious crescendo of the Jewish calendar. The festivities begin with the Jewish new year of Rosh Hashanah, literally “head of the year.” They conclude after ten days of reflection on Yom Kippur, the Day of Atonement. This is the busiest time of the year for The Temple, as thousands of our members, their families, visitors, and guests flow through our sanctuary and other worship spaces. 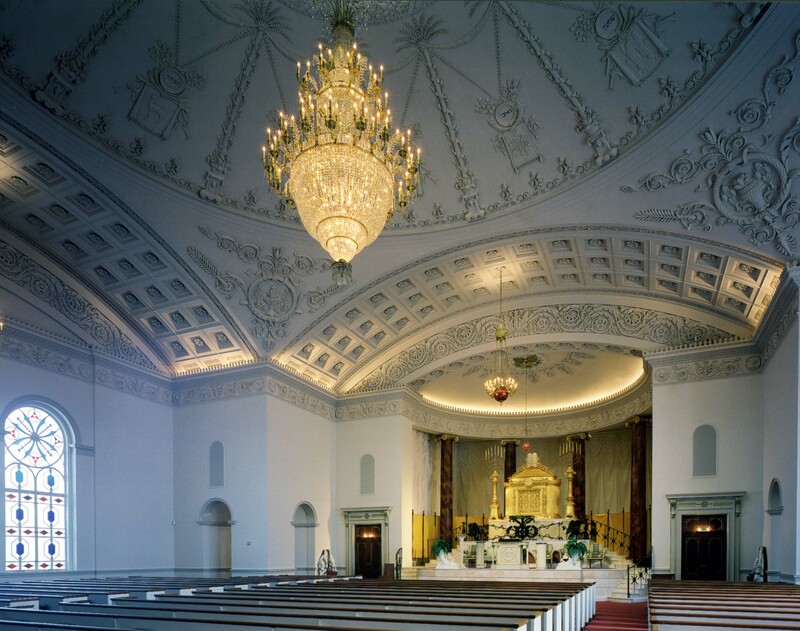 The schedule and policies are designed to accommodate a positive worship experience for every one who comes to The Temple at this time of year. During these High Holy Days, we not only have services that speak to adults, but also services aimed at toddlers, school age children, and teenagers. Beginning this year, the whole community is welcome to our 9 PM Erev Rosh Hashanah service. For more information about our High Holy Day offerings, please see the links below to make your Temple experience most enjoyable! Below, you will find more information about our online forms for the Memorial Book, Out of Town Ticket Requests, Ushering & to sign up for childcare. 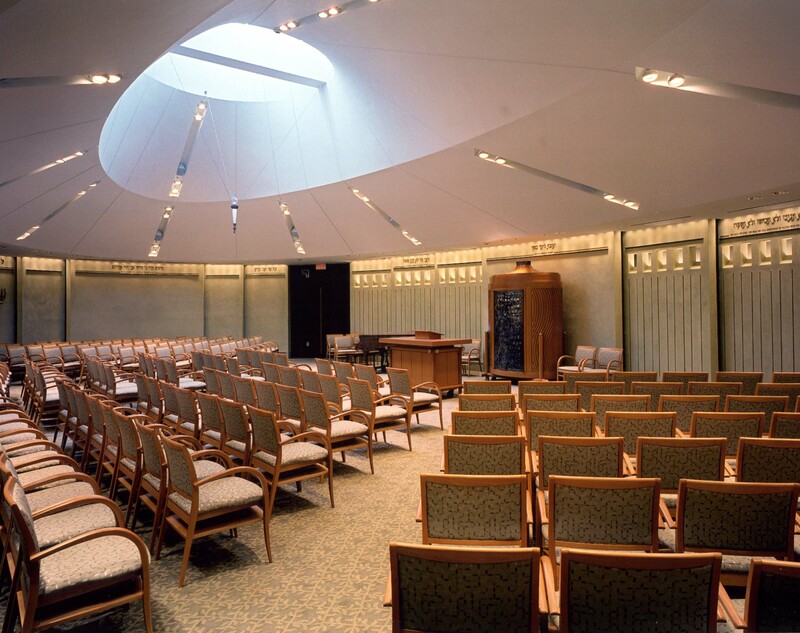 The Temple publishes a Memorial Book which will be distributed at our concluding service on Yom Kippur. This Book includes a list of memorials as well as information on how to observe mourning and remembrance in Judaism. Click here for more information and for our online Memorial Book form.